"I hope that we aren’t facing bigger tectonic shifts in international politics." 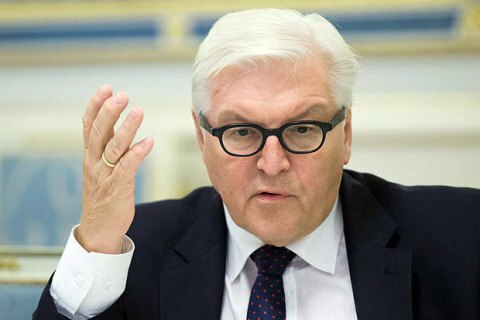 German foreign minister Frank-Walter Steinmeier requested the talks. He said US relations would be "harder" and "less predictable" than in the past. He added that the US campaign had left "deep scars". "I believe the biggest challenge will be to meet the high expectations that Trump himself has created: to make America great again, also with a view to the economy, to create new jobs in the current economic environment, all that won’t be easy. Above all I hope that we aren’t facing bigger tectonic shifts in international politics," Steinmeiersaid. The election of Donald Trump stirred controversy not only in Germany. French President Francois Hollande congratulated Trump on his victory but said that the election "opens a new period of uncertainty."